Inspector James Rodgers and Captain Robert Hopton were killed when their plane crashed while assisting deputies on the ground search for two suspects. The suspects, who were trespassing on a ranch, matched the description of two men wanted for a home invasion and sexual battery in the same area the previous week. The single-engine Piper L-21-A stalled and crashed into trees just north of Lake Istokpoga. The men they were searching for were charged with trespassing and narcotics violations, but were determined not to be connected to the earlier incident. 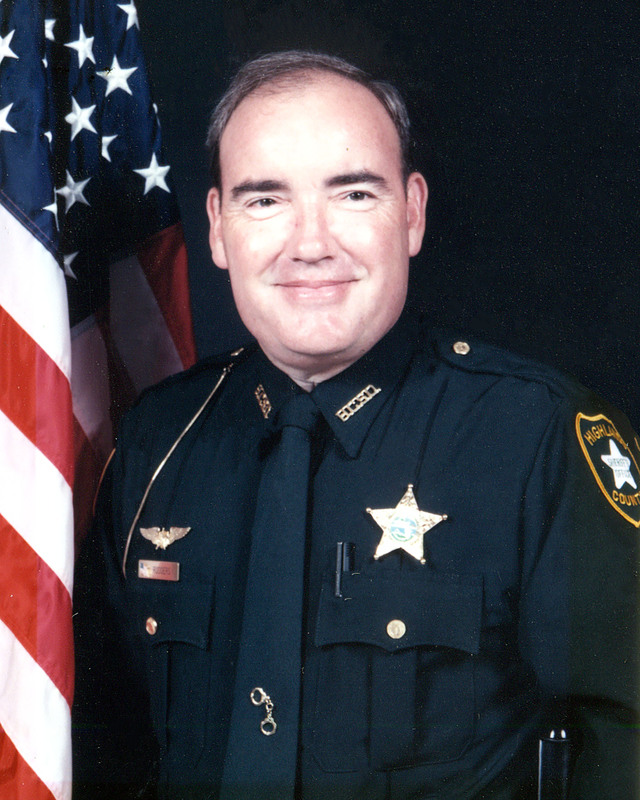 Inspector Rodgers had served with the Highlands County Sheriff's Office for four years. He is survived by his wife and daughters. Captain Robert F. Hopton, Jr. Inspector Rodgers was my only sibling. He became my hero serving in the Air Force and then in our hometown of Avon Park as a member of the Highlands County Sheriff’s Office. His death was a staggering loss to his family and mine. We continue to lovingly remember him and his impact on our lives. Continue to Rest In Peace Jim.